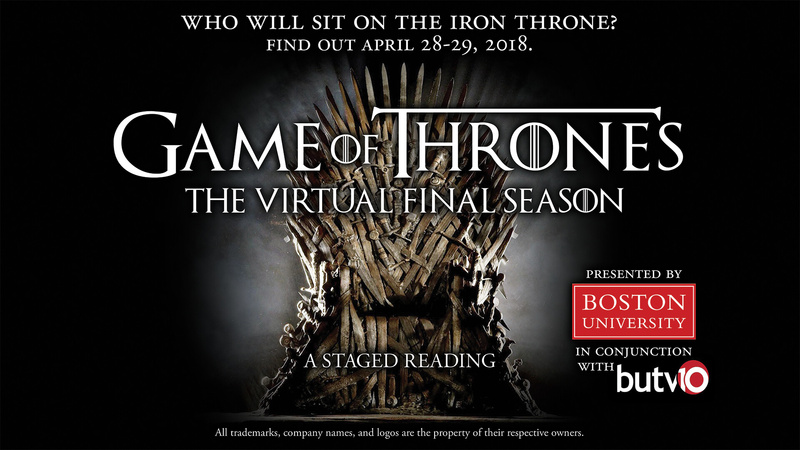 Very special thanks to HBO for lending us the Iron Throne for this event! We appreciated the encouragement and generous support for our production. We should note that neither HBO nor the show’s producers were involved in the development or production of this virtual season.